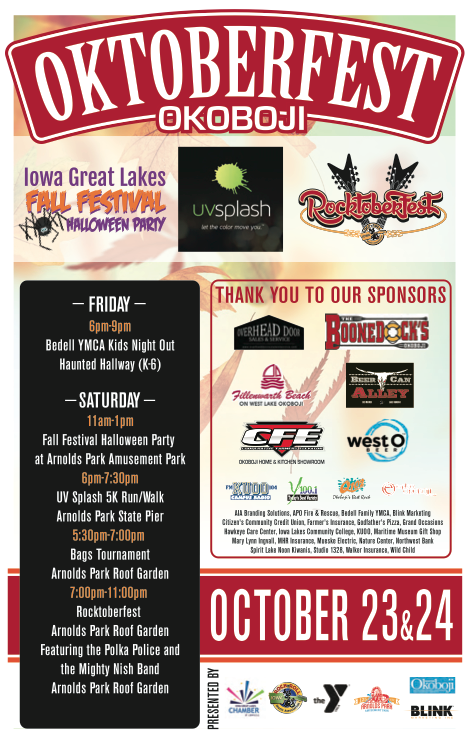 Last we checked, it was still October, which in beer-speak is spelled Oktober. With a FEST added on the end. 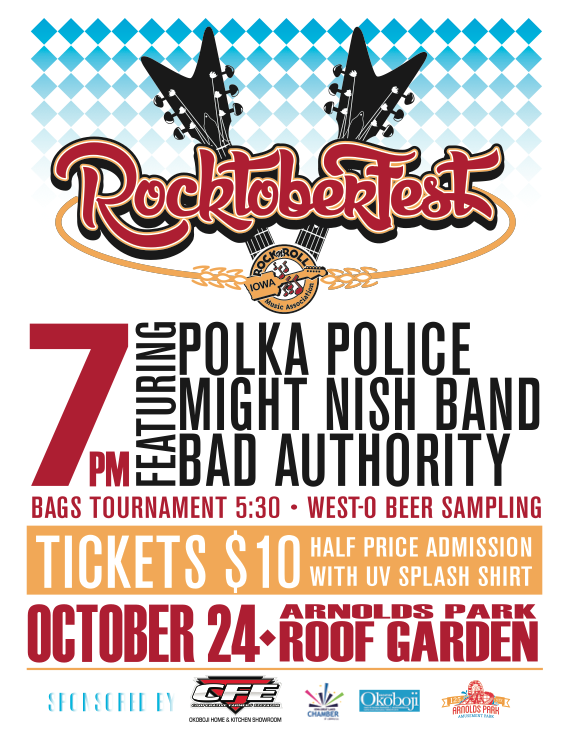 This weekend is no different, with a ton of stuff going on, capped off with Rocktoberfest. West O has the beer covered, but you must experience the music. No seriously, Google that stuff. The bands are killer.